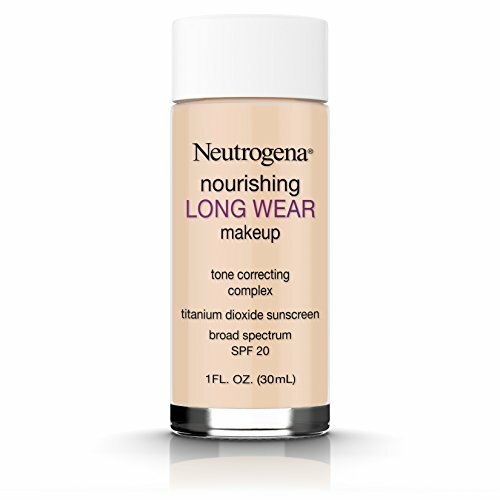 Neutrogena Nourishing Long Wear Liquid Makeup Broad Spectrum SPF 20 helps provide smooth, even, and long-lasting foundation coverage as it works to actually help improve skin’s natural tone. 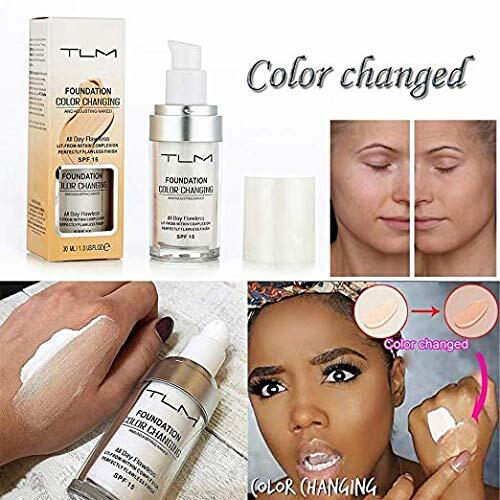 This tone correcting foundation is clinically proven to help improve skin’s healthy appearance, making skin smoother, softer, more radiant, and even toned in just four weeks. 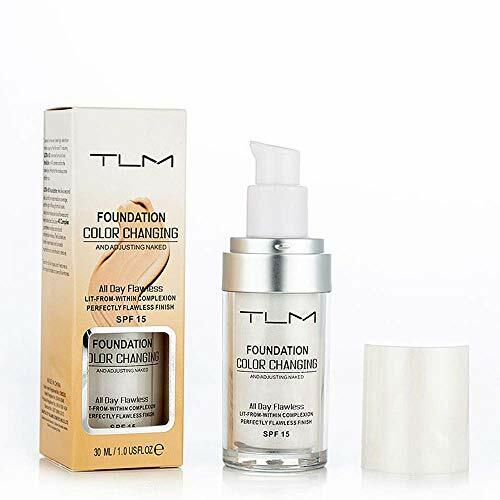 The silky, breathable 12 hour formula contains a Tone Correcting Complex, an exclusive makeup blend of nourishing antioxidants; soy; vitamins A, C, and E; and light diffusing powders. 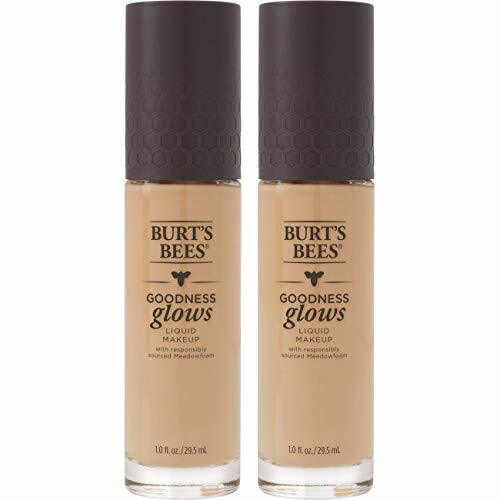 It offers 12 hour wear and resists heat and humidity for beautiful, healthy skin from day one, with even more beautiful results to follow.